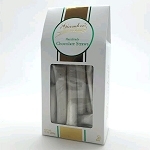 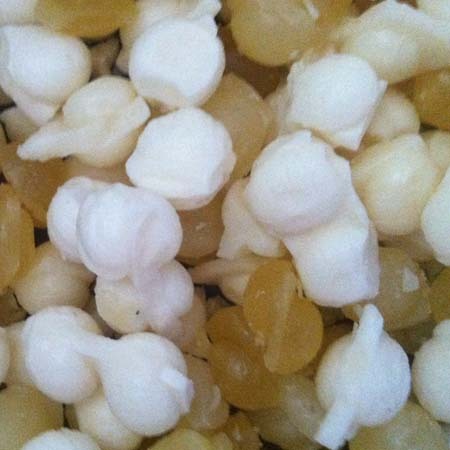 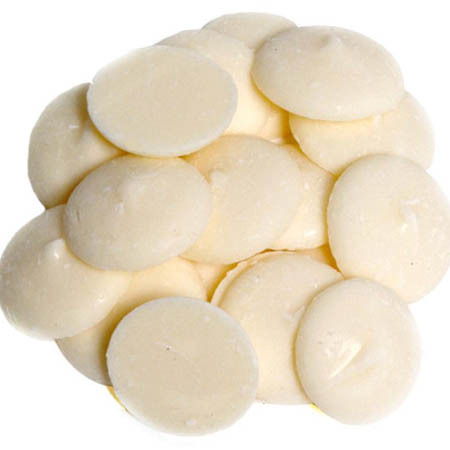 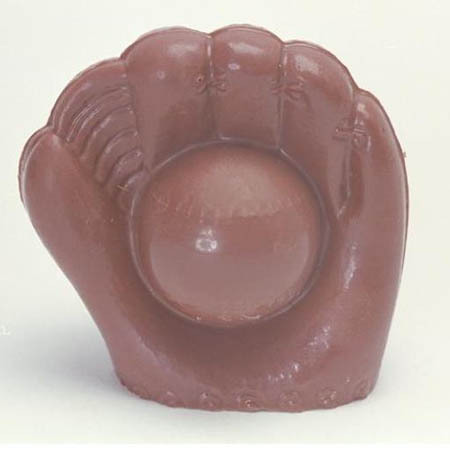 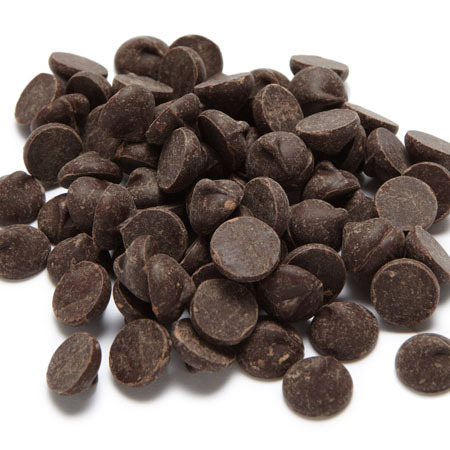 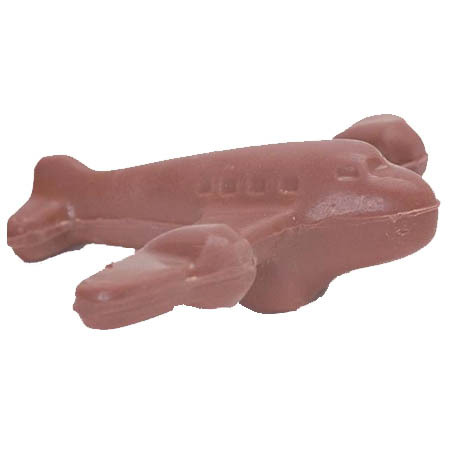 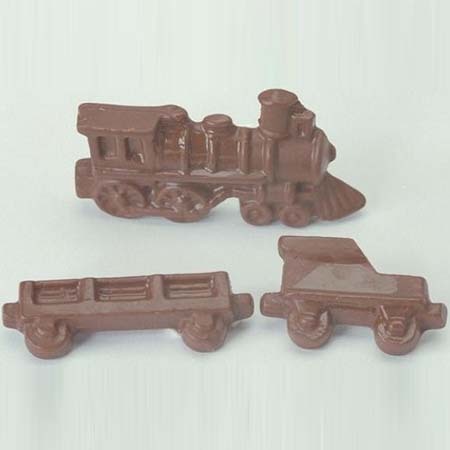 Train Milk Chocolate (Solid) 4 oz. 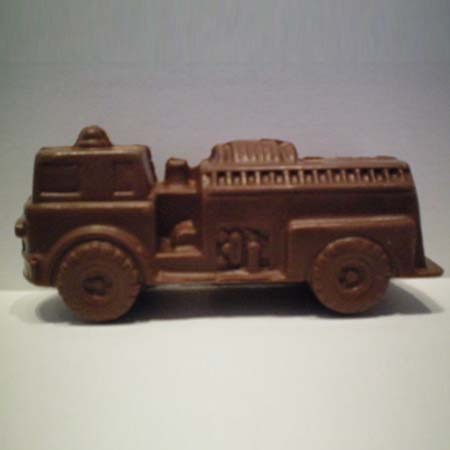 Fire Engine Milk Chocolate 7 oz. 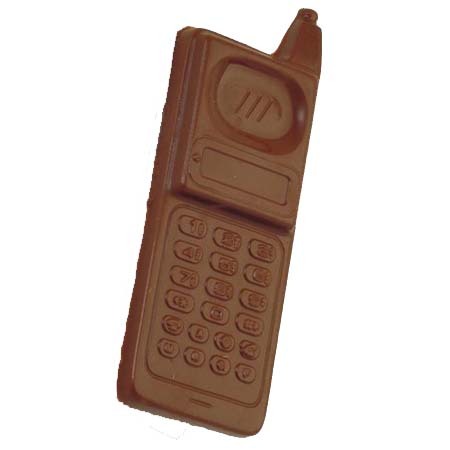 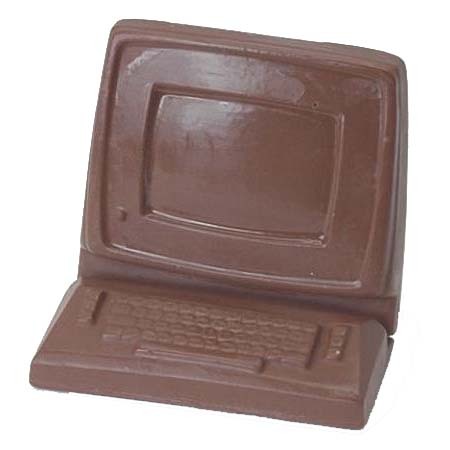 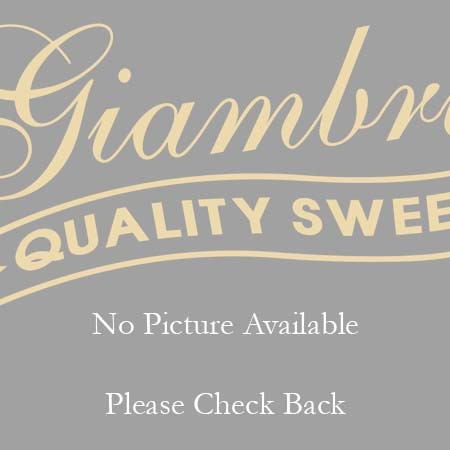 Cell Phone Milk Chocolate 3 oz.